FROM JUST $8 A WEEK! 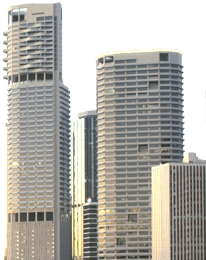 We have prestigious CBD addresses available throughout Australia. First impressions count! 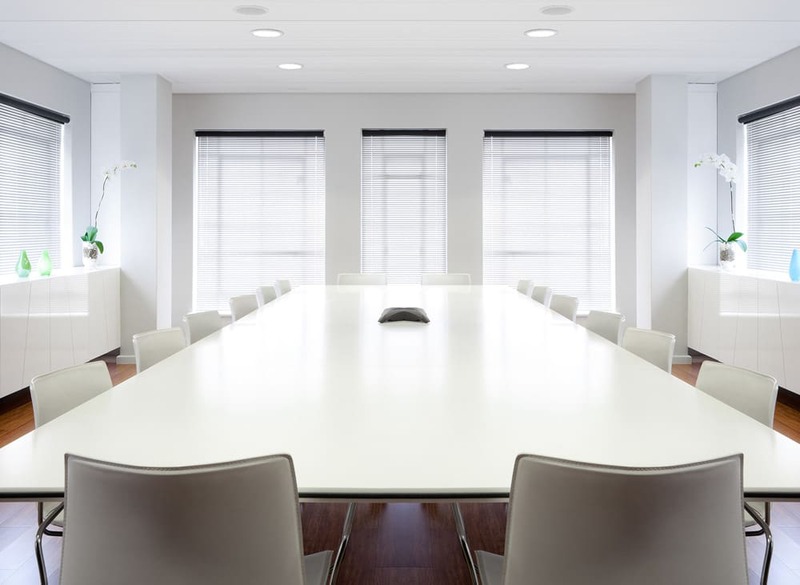 Virtual Offices For a fraction of the cost of getting a physical office you can get yourself a virtual address in a prestigious CBD location. You can then use your address on all of your marketing material. 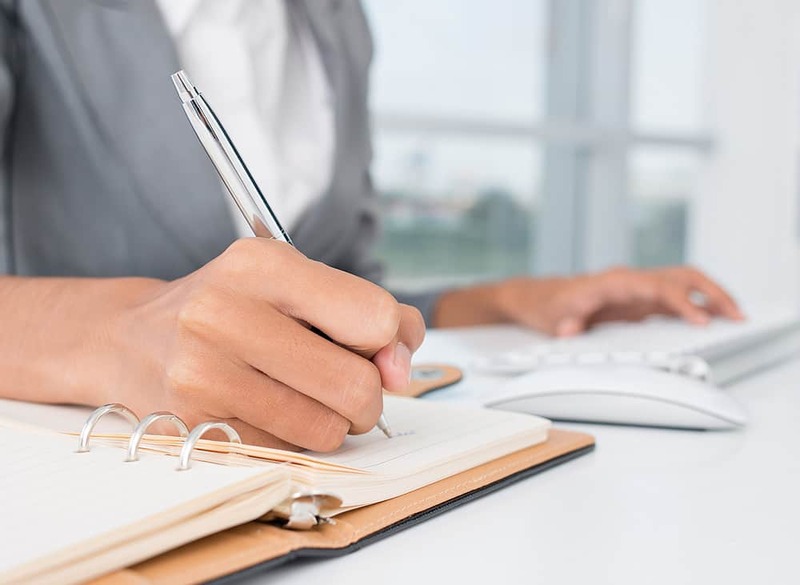 Virtual Assistants Our professionally trained virtual assistants can help you with a broad range of admin and sales admin duties. Why employ an assistant when you can get a virtual one at a fraction of the cost. 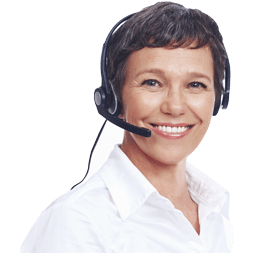 Virtual Receptionists If you have decided to take your new business virtual then a virtual receptionist makes good business sense. Let us answer your calls while you focus on the strategic aspects of your business. You can save a sizeable amount of money by going virtual with your address and receptionist. Setting up a physical office can be expensive. With a virtual address there are no bonds or deposits to pay. With a physical space you will probably have to sign up for 2 years. Not with a Virtual Office! With your new address you can work remotely from wherever you want. You are not locked in to an area. Why did it take me so long to find out about this service! 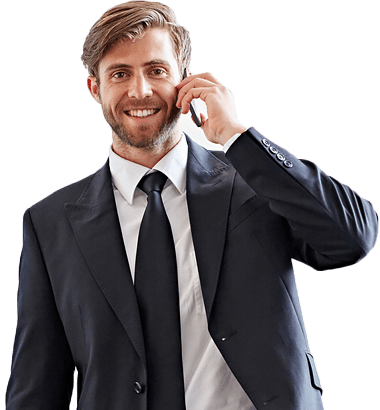 It is saving me so much time, if I am in the warehouse packing an order then I can comfortably leave an incoming call to go through to virtualaddress.com.au. I know that my call will be answered professionally and I will have my message in minutes. It really is brilliant, I can then deal with the message in my own time. I don't know what we would have done without virtualaddress.com.au. I guess we would have had to employ at least two other staff members to answer all of those calls. We are really happy with the experience that we have had so far.